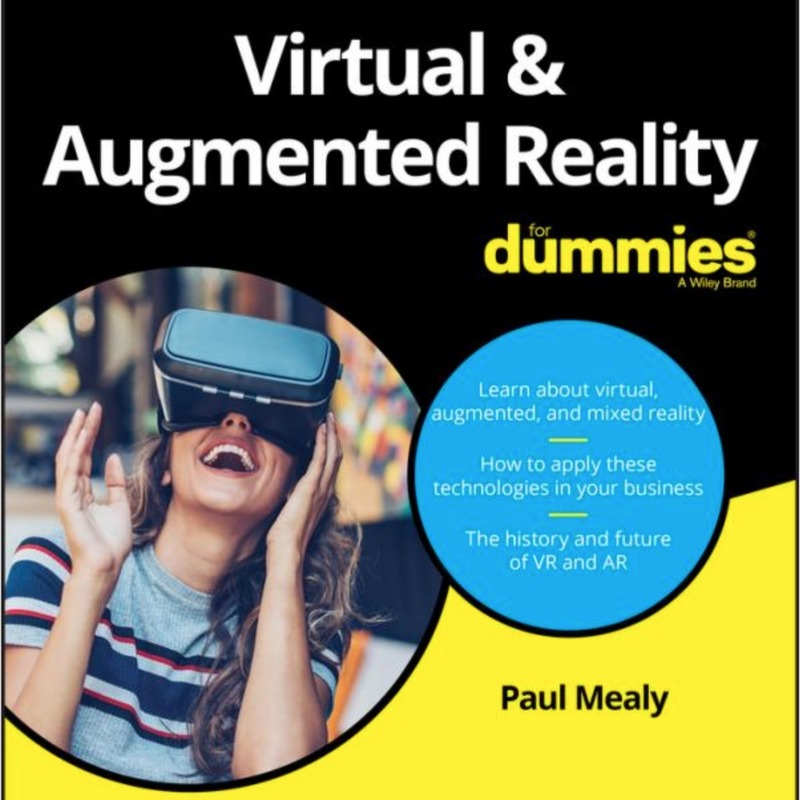 In this MarTech Interview, we speak to Paul Mealy, author of Virtual & Augmented Reality For Dummies an easy-to-understand primer on Virtual Reality and Augmented Reality. Virtual Reality (VR) and Augmented Reality (AR) are driving the next technological revolution. 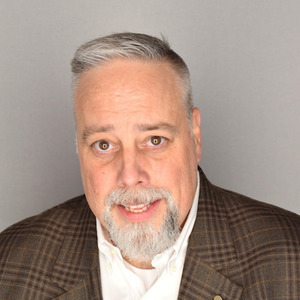 If you want to get in on the action, Paul's book will help you understand what these technologies are, their history, how they’re being used, and how they’ll affect consumers both personally and professionally in the very near future. With VR and AR poised to become mainstream within the next few years, an accessible book to bring users up to speed on the subject is sorely needed—and that’s where this handy reference comes in! Rather than focusing on a specific piece of hardware (HTC Vive, Oculus Rift, iOS ARKit) or software (Unity, Unreal Engine), Virtual & Augmented Reality For Dummies offers a broad look at both VR and AR, giving you a bird’s eye view of what you can expect as they continue to take the world by storm. This Dummies guide is perfect for both potential content creators and content consumers, this book will change the way you approach and contribute to these emerging technologies. Virtual & Augmented Reality For Dummies — Virtual Reality (VR) and Augmented Reality (AR) are driving the next technological revolution. If you want to get in on the action, this book helps you understand what these technologies are, their history, how they’re being used, and how they’ll affect consumers both personally and professionally in the very near future. 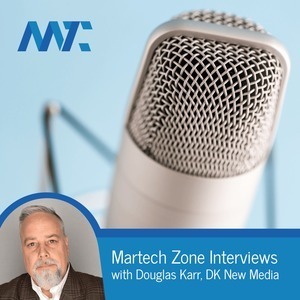 How are digital marketers adapting to marketing technology in 2018? 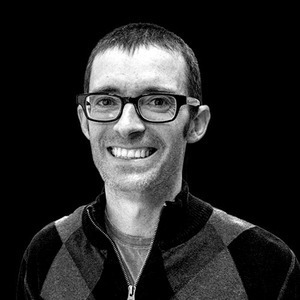 My friend Tom Casano has a podcast called “Sure Oak”.